The Heresy/Schism of Montanism | ADULT CATECHESIS & CHRISTIAN RELIGIOUS LITERACY IN THE ROMAN CATHOLIC TRADITION: hosting ONLY True Christians!! !, or "How to think Catholic!!" It has nothing to do with the state of Montana. It is a heresy or, better yet, a schism caused by the prophet, Montanus, and two prophetesses, Maximilla and Prisca (Priscilla) in Phrygia during the late second century. As witnessed in the Acts of the Apostles, the exterior gifts of the Holy Spirit (e.g. praying in tongues & prophecy) were common in the infant Church. But St. Paul already in his First Epistle to the Corinthians warns Christians that these extraordinary gifts of the Holy Spirit are not as important as the interior gifts of sanctity. “If I speak in the tongues of men and of angels,… And if I have prophetic powers, and understand all mysteries… but have not love, I am nothing”. [1 Cor. 13:1-2] Such exterior gifts need to be tempered by humility and obedience to the Church, since Satan can more easily counterfeit them. Montanus became a convert to Christianity around A.D. 170. He lived in Asia Minor, and, prior to his conversion, he was a priest in an Asiatic cult called Cybele. He claimed that he had the gift of prophecy, prophesying in an ecstatic state. Eusebius, a church historian born around A.D. 260-270, wrote the following of Montanus: “In his lust for leadership, he became obsessed and would suddenly fall into frenzy and convulsions. He began to be ecstatic and speak and talk strangely, and prophesied contrary to that which was the custom from the beginning of the church. Those who heard him were convinced that he was possessed. They rebuked him and forbade him to speak, remembering the warning of the Lord Jesus to be watchful because false prophets would come” (Eusebius, Ecclesiastical History, 5.16.1). Montanus was joined by two women, Priscilla and Maximilla, who also claimed to have the gift of prophecy and also prophesied in an ecstatic state. It was not the idea of prophecy that caused a great disturbance in the church. It was the manner in which they prophesied. They had departed from the biblical norms of prophecy, both in content and in the manner in which they expressed their prophesies. They as a trio believed that they had received revelation from the Lord while being in an ecstatic state. This style of prophesying was likened to the same irrational, ecstatic prophetic style that was a part of Montanus’ life prior to his conversion when he was a priest of Cybele. These prophecies also occurred during mad ecstasies. This concerned certain holy Churchmen, who tried to exorcise them. Later Montanus claimed that Christ’s redemption was still not complete; therefore, God possessed him in order to fulfill the salvation for all men. 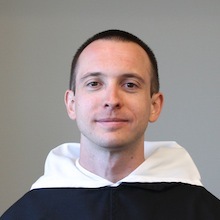 The Montanists highly valued chastity, virginity and martyrdom. They also disapproved of second marriages. Due to their emotional and rigorous nature, they attracted Christians, who thought that the Church was too secular and lax. 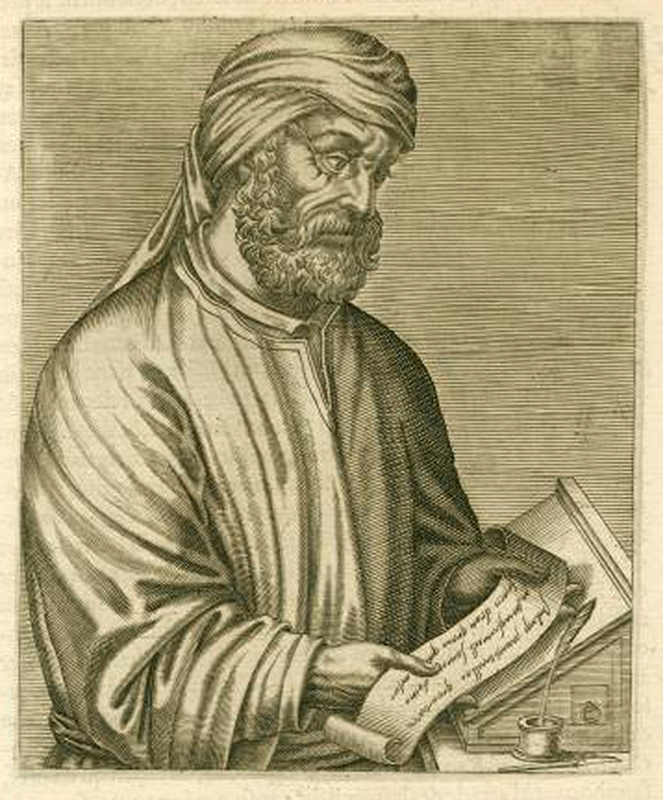 Due to his extreme personality, the famous Tertullian also joined them and defended their cause. The sect survived the death of Montanus for a few centuries, but eventually became small and secret before disappearing altogether. Montanists did not believe those who had denied the faith during persecution should be readmitted, in contrast to the Catholic position that through contrition and sincere penance, unity with the Church for the apostate could be restored. “…Montanism was an early Church heresy that sought to live a more pure Christian life in opposition to what was perceived as the “worldliness” of the mainstream Church. Montanus and his followers were disturbed by what they perceived to be a lack of charismatic gifts within the Church, from gifts of healing to ecstatic prophecy to speaking-in-tongues. They blamed this lack of “charismata” on the moral laxity of the Church, a moral laxity which tends to arise as a natural consequence of the Church’s “settling down” in the world. In turn, the “institutional Church” was viewed with suspicion and derided for having sold out to the world. As Montanism matured, its radicalism gave rise to heretical doctrines concerning the Trinity — a sort of modalism, (Ed. Modalism/Sabellianism is a type of heresy which denies the Nicene Trinity. It rather proposes only one God who acts in three modes, but does not recognize those modes as three distinct Persons) in the end — and schismatic attitudes towards the Church. It was not violently suppressed: it simply fizzled-out. …In our own new age of “new evangelization,” do we sometimes look at the “institutional Church” of episcopacy and Pope as a hindrance rather than a gift in spreading the gospel? Are we keen for miraculous events and new prophecy which will lead us out of the doldrums we find ourselves in? Are we over-zealous at times for an exciting, “Spirit-filled” Church which has little time for the slow, patient work of conversion that Pope Francis seems to favor in Evangelii Gaudium (see n. 222ff)?